We offer two great shopping experiences. Shop online and choose from over 85,000 fixtures, or visit our showroom and personally experience the latest in design trends, finishes and styles. Either way you’ll get our everyday low prices, free shipping and terrific lighting delivered right to your door. Maybe you want a Hudson Valley chandelier today, or a Minka Aire ceiling fan keeping you comfy tonight! Visit our showroom and bring your photos, your plans, your file of swatches, and talk with a Certified Lighting Specialist about bringing your ideas home. 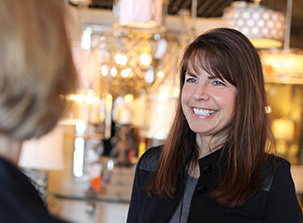 You may not see everything on your MadisonLighting.com wish list, but we’ll do our best to show you the finishes you are considering on brands like Kichler, Emerson, Hinkley and many more. We’re lighting experts and we can suggest options, help you understand proportion, or discuss the right ceiling fan for your space. We’re a local, family owned company with deep Madison roots. 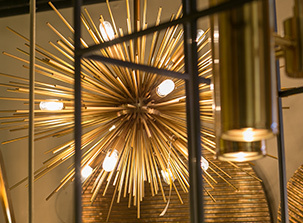 Since 1968 Madison Lighting has brought style to light for our customers. As a member of Lighting One, the nation’s largest decorative lighting coop, we competitively buy lighting and home décor from the finest companies in the world at the lowest possible prices. Our prices are low every day, you won’t pay less. Shop us online or visit our showroom in Madison, Wisconsin. 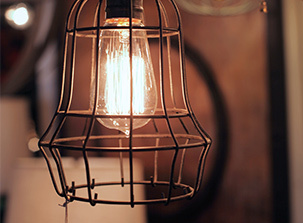 Inquire about an appointment with a Certified Lighting Specialist. Their services are included with your purchase at no charge.